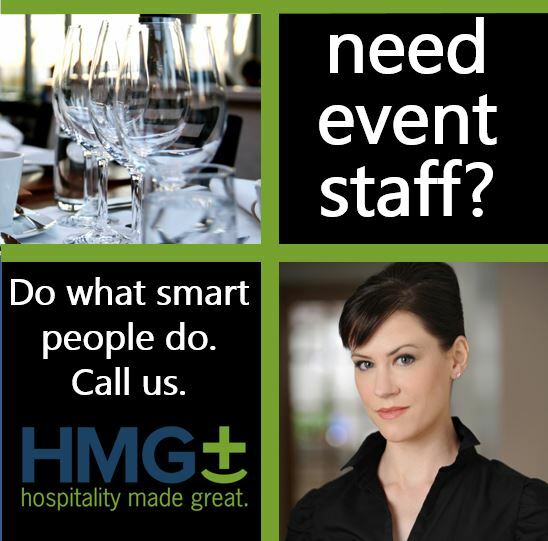 Weddings, graduations, conferences, and executive dining are blossoming now, and HMG Plus is ready to provide NYC’s top service staff. Don’t delay in planning well in advance of your event. Ensure your event is a true success, book today.